PolyMem provides unrivaled benefits for clinicians and patients. Unlike foam dressings, whose primary purpose is to absorb, PolyMem dressings are designed to facilitate healing, relieve pain and reduce inflammation in a unique way. 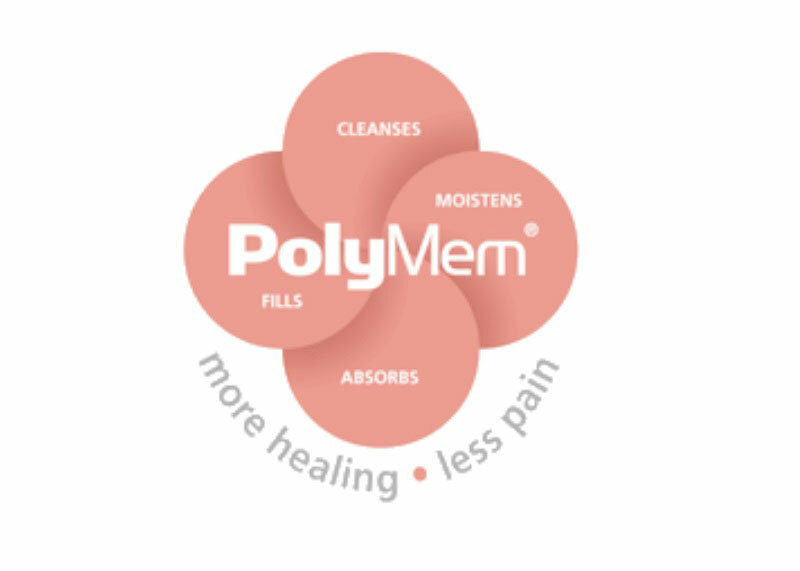 Each PolyMem dressing includes a hydrophilic polyurethane matrix with a mild, tissue-friendly wound cleanser, a soothing moisturizer, a superabsorbent, and a semi-permeable film backing. This patented formulation of ingredients works synergistically to provide unrivaled benefits for clinicians and patients. PolyMem dressings debride and constantly cleanse the wound bed, while also managing exudate. The wound bed will not be disturbed during dressing changes because PolyMem dressings are non-adherent. PolyMem also stimulates healing by drawing fluid (including nutrition and growth factors) to the wound. PolyMem dressings are specifically designed to focus inflammation to where it is needed — in the wound. This helps reduce swelling and pain which helps reduce the risk of infection which support the healing process. PolyMem dressings contain a moisturizer that helps keep the dressing from adhering to the wound bed and provides comfort at the wound site. The wound cleanser in the dressing reduces the need for manual (often painful) wound bed cleansing at dressing change, while also facilitating for effective autolytic debridement, which offers an excellent alternative to more painful debridement options. PolyMem dressings often provide relief of persistent wound pain, procedural wound pain relief and reduced pain with activity due to the demonstrated ability of the dressings to focus the inflammation response. The PolyMem family of dressings can be used as primary dressings, secondary dressings or a combination of both to support the entire healing continuum. PolyMem dressing configurations are available for use on wounds with dry, slight, moderate, or heavy drainage/exudate. PolyMem helps effectively heal these common wound types and many more! Browse all multi-function dressings by category. Find the ideal dressing for your specific need. 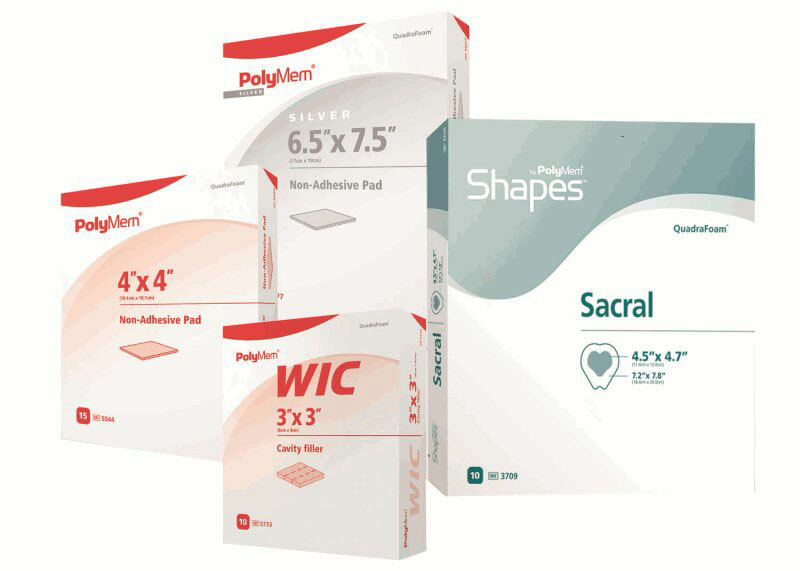 Click on icons below for more in-depth information about PolyMem products, including latest Brochures and Articles (including Pearls of Practice). Founded in 1977, Ferris Mfg. Corp. has been dedicated to developing innovative products that bring desired and effective results to the healing process. 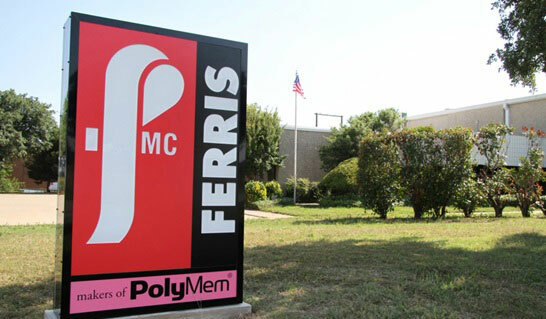 Ferris is a privately owned producer and distributor of PolyMem®, Shapes®, SportsWrap®, and Nursicare® Dressings. Ferris is committed to providing innovative and superior quality products and service to customers. Ferris has developed a Quality System to meet and exceed the standards and regulations of the United States, Canada, the European Union, and other countries and organizations of the world. Click here for Regulatory information on Ferris Mfg. Corp. The PolyMem formulation was first patented in 1988 by Robert W. Sessions, a former director of biomedical research at Chicago’s Rush-Presbyterian St. Luke’s Medical Center. Ferris Mfg. Corp. and founder, Sessions, have received numerous awards and recognitions for excellence in medical product design and contributions to the medical profession. Sessions is responsible for numerous inventions, including: one of the first implantable cardiac pacemakers; disposable electrocardiogram electrodes; a disposable bone marrow aspiration needle; a suture-less cannula for open heart surgery; the Hunter-Sessions Vena Cava Occluder (an implant to prevent blood clots in the lungs); and the PolyMem® wound dressings, BabySmooth Diaper Rash Pads, RhinoPak® Nasal Surgery Dressings, as well as Pain Soothing Back Support. 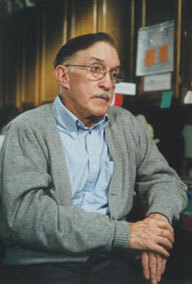 Sessions died in April of 2005 and Ferris Mfg. Corp. is now led by his nephew, Dr. Roger Sessions. If you have any questions or comments please contact Ferris using one of the following methods. Fort Worth, TX 76106-1822 U.S.A. Copyright © 2019 Ferris Mfg. Corp.